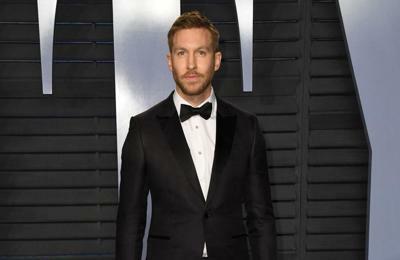 "Giant" is a song by Scottish producer Calvin Harris and English singer and songwriter Rag'n'Bone Man. It was released on 11 January 2019 through Columbia Records. It is Rag'n'Bone Man's first single as a lead artist since 2017's "Broken People" from the soundtrack of Bright, a collaboration with American rapper Logic.